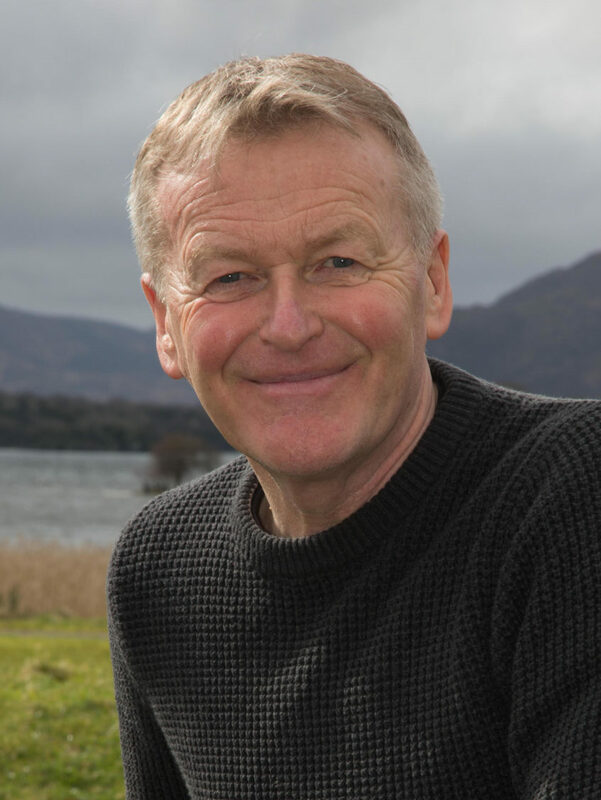 Niall MacMonagle, critic and broadcaster, is a regular contributor to the Today with Sean O’Rourke programme on Radio 1. He writes a weekly art column for the Sunday Independent and has edited numerous anthologies including Real Cool, Slow Time, Off the Wall, Lifelines, TEXT A Transition Year English Reader, the Leaving Certificate Poetry Now textbooks and Windharp. He was awarded an Honorary Degree of Doctor of Literature by UCD in 2017 for his services to literature.